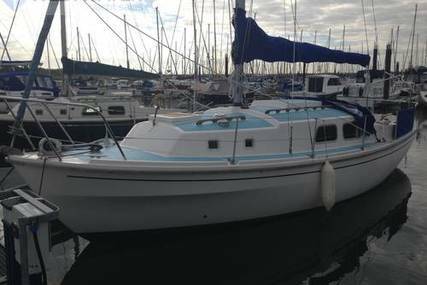 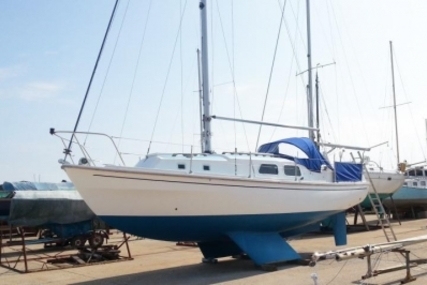 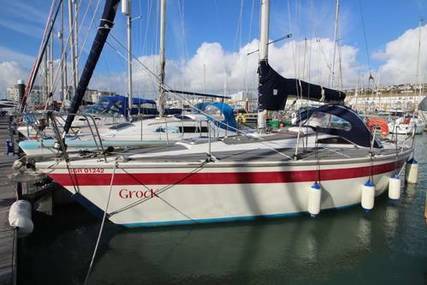 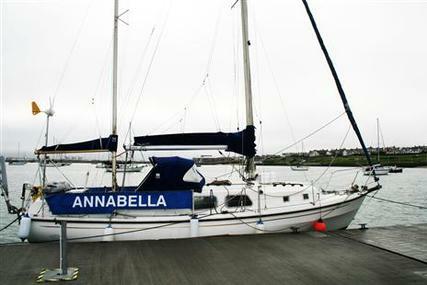 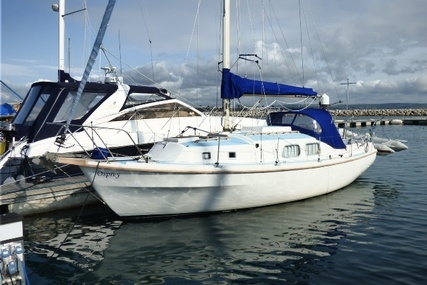 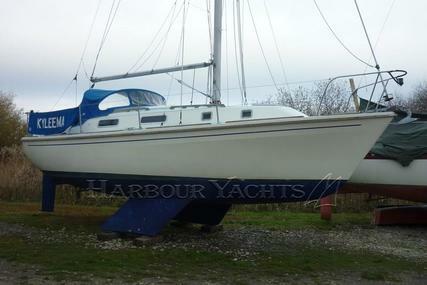 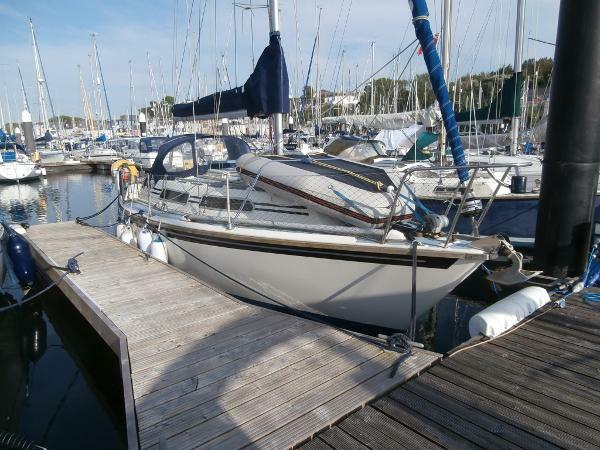 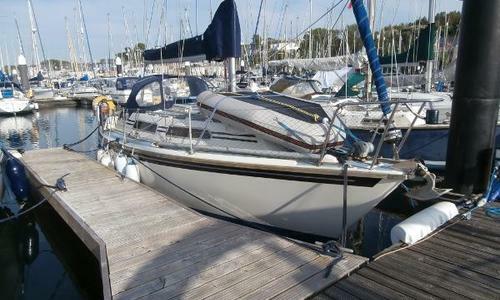 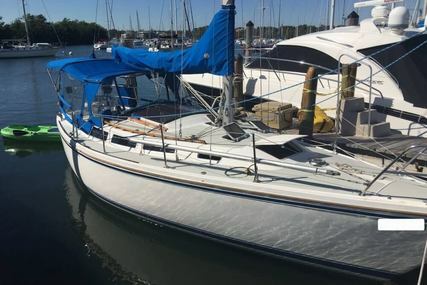 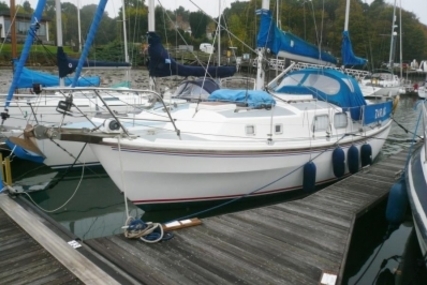 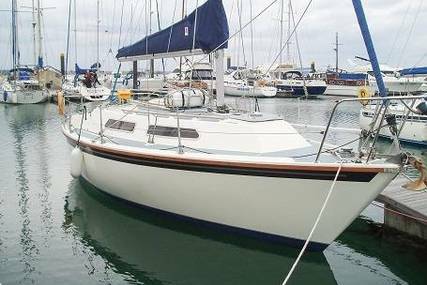 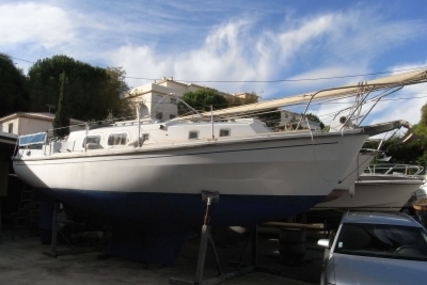 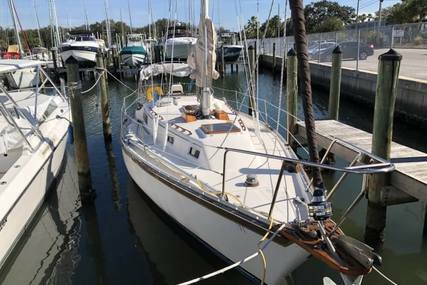 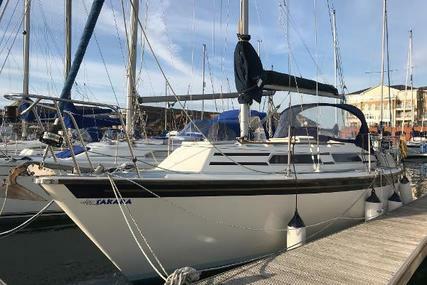 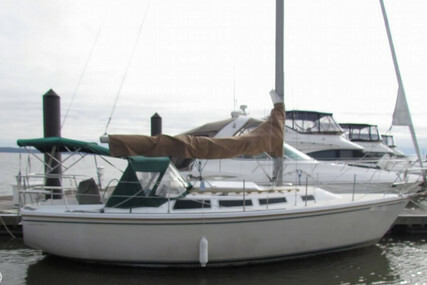 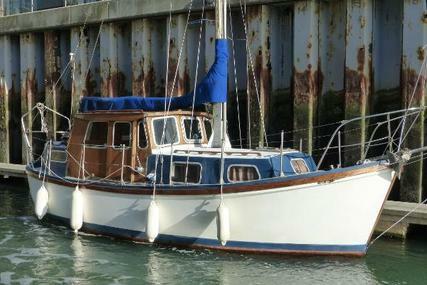 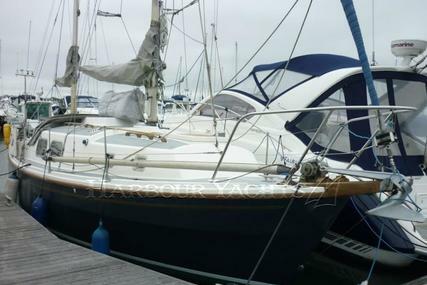 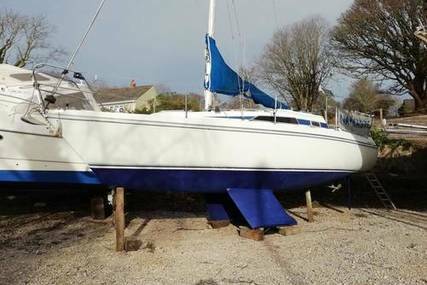 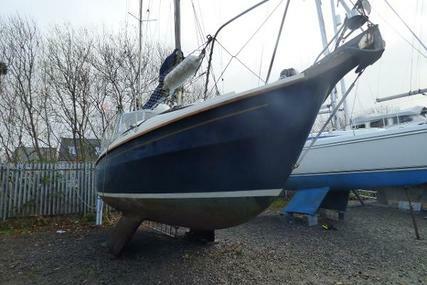 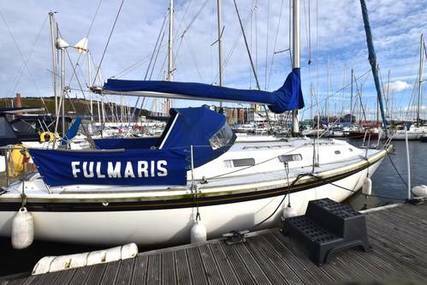 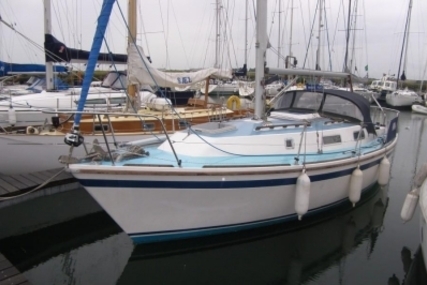 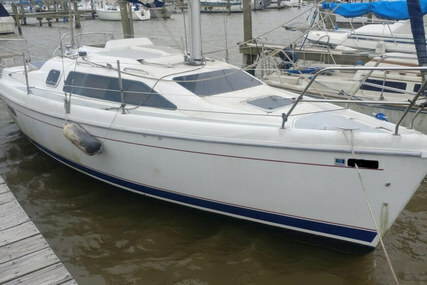 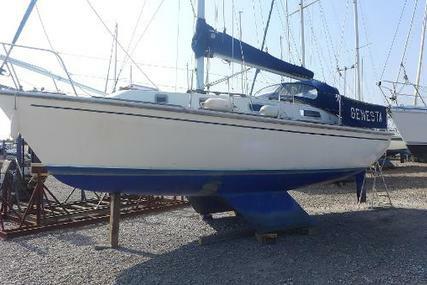 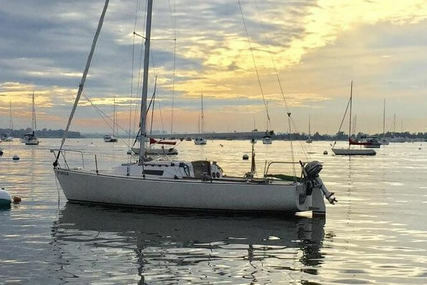 Ever popular family cruiser with good accommodation for her size. 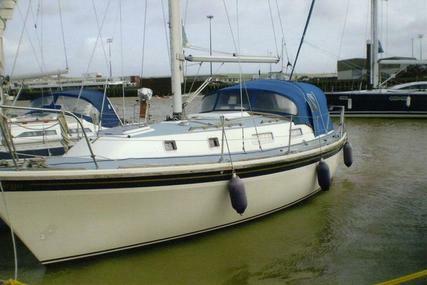 The Westerly Merlin is equally at home offshore cruising or tucking in to tight and shallow harbours. 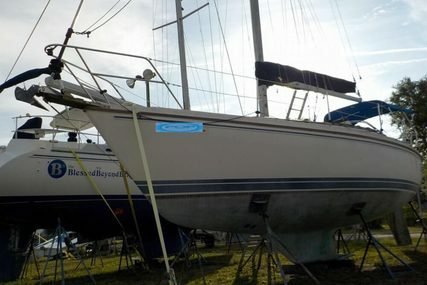 Stainless steel standing rigging, inspected professionally each year. 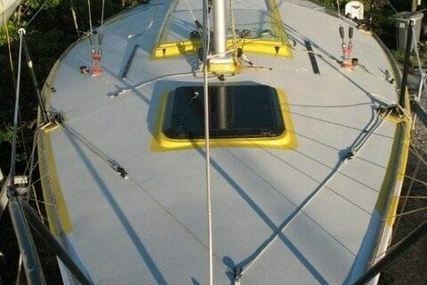 Taylor's paraffin heater mounted in saloon.